If you catch a rush from rough trails, muddy adventures, and weathered terrain, then you're a CFMoto ZForce 800 Sport rider. If you're happiest when hauling heavy cargo with torque to spare, and value an off-road vehicle with productive performance, then you're a CFMoto UForce 800 rider. 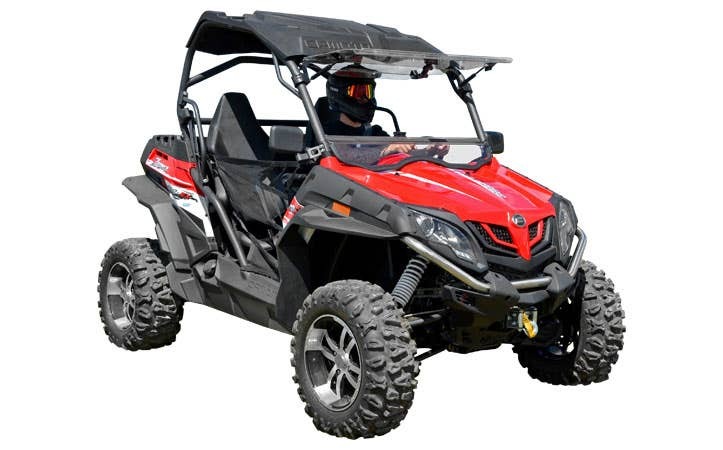 And, if you need innovative, best-in-class parts, accessories and cutting-edge customizations at unbeatable prices, you'll find them at SuperATV. 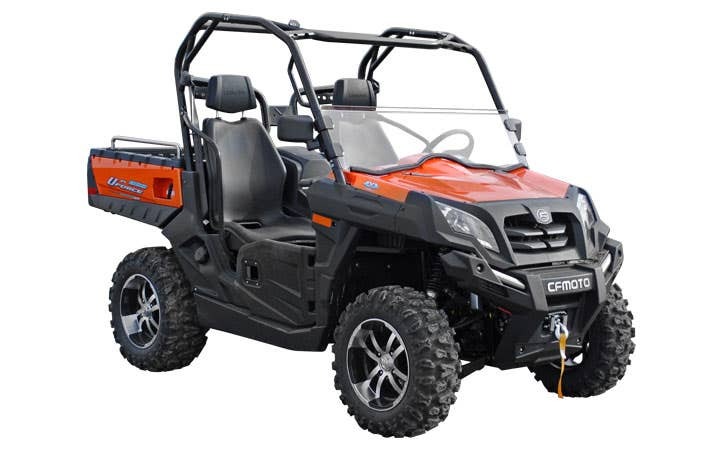 Shop our huge selection of aftermarket replacement parts and accessories custom designed for your CFMoto ZForce or UForce vehicle, including bumpers & brush guards, LED lights, tires & wheels, snow plows, winches, windshields, and more right here at SuperATV.